Supplier:LI FUNG DA INDUSTRY CO., LTD.
Cross Flow Fan_9039T - Jyi Chyuan Enterprise Co., Ltd. Supplier:NAGA OKA MACHINERY CO., LTD. 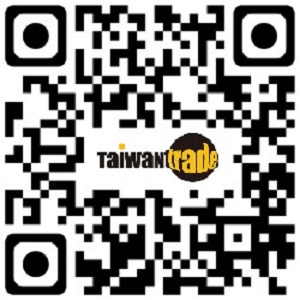 Supplier:HWAN MAW TECHNOLOGY CO., LTD.